Barcelona. 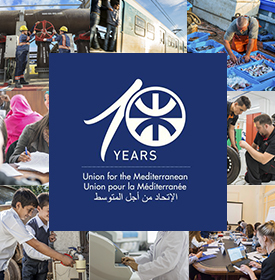 – Upon the hosting of the Secretariat of the Union for the Mediterranean, the European Commission (DG ENTER and TAIEX) organised a technical workshop on the dimension 7 of the Euro-Mediterranean Charter for the Enterprise, which is Public-Private Dialogue. During two days 50 representatives from Morocco, Algeria, Tunisia, Egypt, Jordan, Israel, Palestinian Authority and Lebanon discussed how to improve public-private dialogue in their countries by holding various dialogues and looking at good experiences from both the Southern and the Northern countries of the Mediterranean. 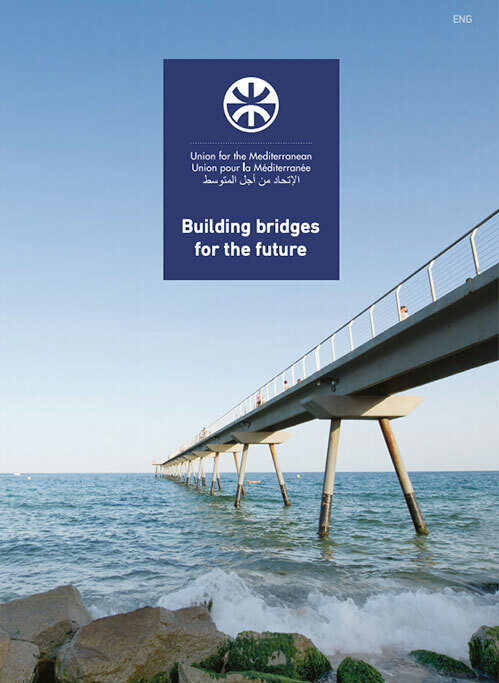 High level representatives from Ministries of Enterprise, private business associations from the North and the South of the Mediterranean gathered to assess the progress in the field of Public-Private Dialogue based upon 5 indicators. The examples of Sweden, Luxemburg and Catalonia served as best practices on public-private dialogue in the North. The European Commission, specifically through the Directorate General for Industry and Enterprise, is responsible for the implementation and revision –together with the OECD and ETF- of the progress achieved under the Euro-Mediterranean Charter for the Enterprise, which was adopted by the competent Ministerial Conference back in 2004, in all its 11 dimensions.